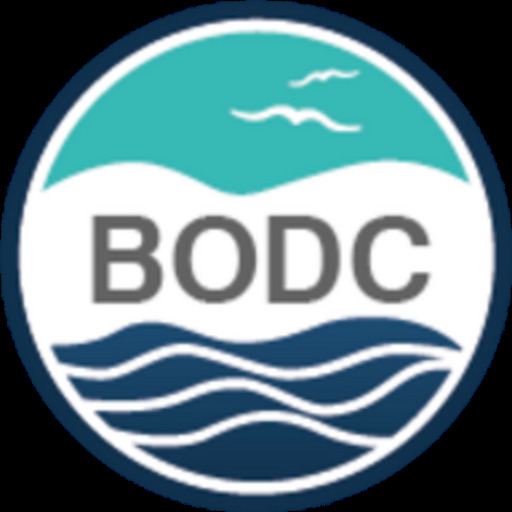 The British Oceanographic Data Centre (BODC) recently took part in the 3rd Ocean Data Interoperability Platform (ODIP) workshop in Townsville, Australia. ODIP is a transcontinental collaboration between marine data management experts from the EU, Australia and the USA, scheduled to last for three years (01 October 2012 - 31 September 2015). ODIP focuses on knowledge sharing and collaborative development activities to harmonise and enhance ocean data management globally. This activity aims to establish interoperability between the EU SeaDataNet Common Data Index (CDI), the US National Oceanographic Data Center (NODC) and Australia's Integrated Marine Observing System (IMOS) data discovery and access services. This activity aims to link the EU, US and Australian research cruise programmes to provide cruise information at an international level. 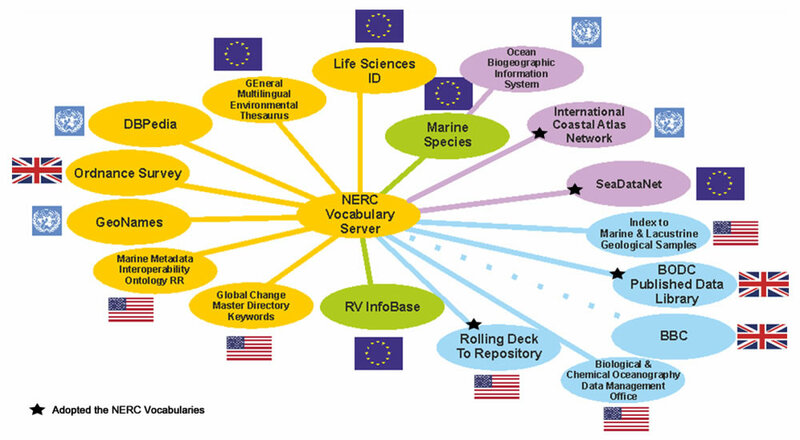 The Partnership for Observation of the Global Oceans (POGO) will provide a global cruise metadata repository. The SOS activity aims to develop standards-based automated machine-to-machine data delivery and collection system. Such systems can potentially enhance real-time data delivery. BODC is working on a prototype SOS installation as part of the SenseOCEAN project. BODC plays a big part in vocabulary interoperability and this is an area that's becoming increasingly important. ODIP aims to increase the uptake of, fills gaps in and interlink existing vocabulary and persistent identifier services. This aims to share data publication techniques and practices to ensure a consistent global approach to data publication. At the workshop, BODC presented the update to our Published Data Library and recent progress on the citation of dynamic data. This aims to exchange knowledge with a view to improving data submission and ingestion efficiencies through the introduction of web forms. BODC presented its work on a secure file access area project. The 4th ODIP workshop will be hosted by the British Oceanographic Data Centre in Spring 2015. A proposal for EU Horizon 2020 funding to continue ODIP has recently been submitted. If successful, it will provide a seamless continuation of ODIP activities and bring more partners in, increasing the expertise shared.